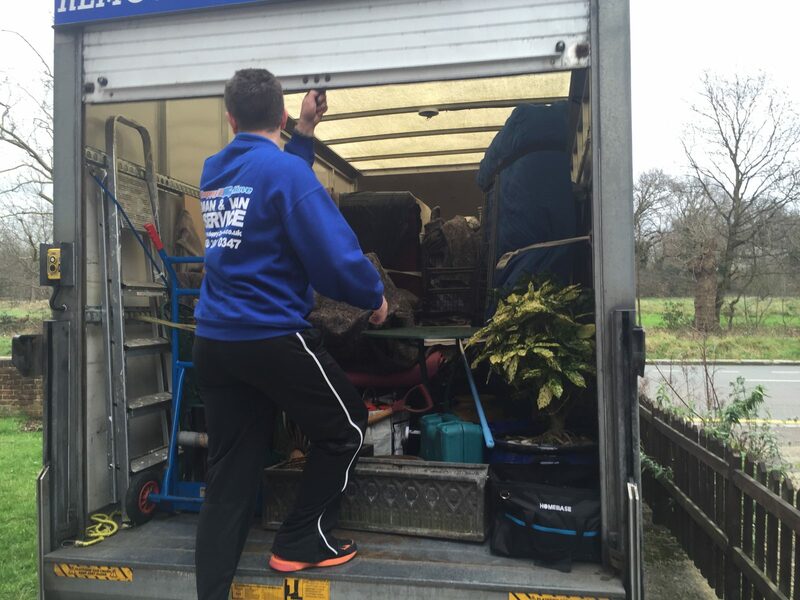 At Happy2Move, we offer a range of removal service options for domestic or business customers in Chiswick. We know what our customer from this part of London need when they move home or relocate a business; an efficient, professional service at an affordable price. And this is what you get, if you hire us for you removals service in Chiswick. Our man with a van service is the ideal package. You complete your own packing and our driver, with his van, arrives at a pre-arranged time to help load your belongings into the van. They then make their way to your new address, helping to unload. Case study – We moved a young lady within Chiswick. The moving team that went out on the job remember this job very well! The pick up was from a second floor flat – without lift and going to a second floor flat, also without lift. Although usually stairs are not a problem for our strong and fit movers, these ones were a nightmare – they were so steep, almost at a right angle to the floor! On top of that, the lady who was moving had a really big book collection! 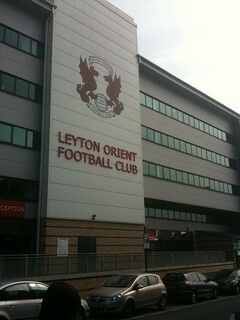 All went well for the lady, however the movers had another 2 jobs to get through on the same day. Service – 2 movers with a Long Wheel Base Transit van, total cost of move (£120 – 3hrs). Our full moving service is what you need. Tailored to your move, our team of packers can pack everything from the finest crystal to the biggest item. Our team can also dismantle and build flat-pack furniture. Happy2Move work with domestic and commercial customers throughout London offering a moving service unrivaled in efficiency and customer care. We also offer a removals service across the UK and bespoke international relocation services too. To make an enquiry or to provisionally book a date for the move, call our team on 020 3691 0347 or for a fast, no obligation quotation use our ‘contact us’ form.